Risk is about what is uncertain. Humans don’t know the future and so the challenge for us to live and learn in risk is the capability to discern with wisdom. This book is the third in the series on risk. It complements book one: Risk Makes Sense, Human Judgment and Risk and book two: For the Love of Zero, Human Fallibility and Risk. This book is about the attribution of risk, the realities of risk, disconnectedness from risk and the wisdom of engagement with risk. 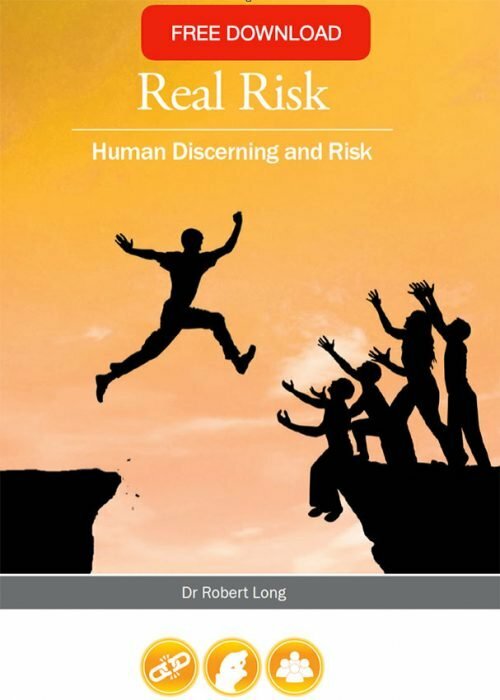 Whilst there is much talk about regulation and the assessment of risk, there is precious little discussion about the subjective discernment of risk. 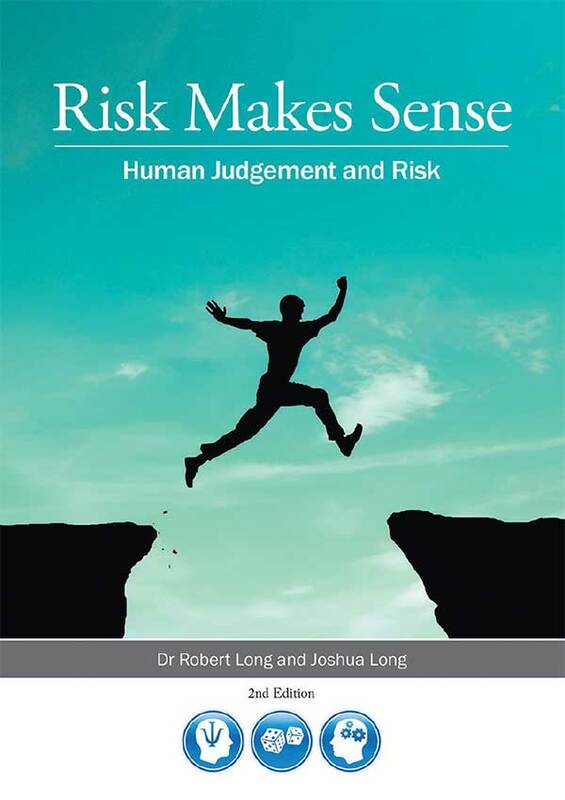 Whilst so many advocate the aversion of risk as an intelligent course of action, this is a decision that advocates non-learning and the ‘dumbing down’ in risk intelligence of the population. In 2012 the HSE launched an independent panel called ‘the Myth Busters Challenge Panel’ (Myth Squad). One month after the establishment of the Myth Squad the media and some politicians were calling for the squad to be disbanded. The problem is simply this: tackling cultural problems with bureaucratic solutions perpetuates more complex problems. This kind of thinking sees every problem as a nail and, the only solution as a hammer. In one of the first cases referred to the Myth Squad was a request for a determination whether firemen should venture in to a pond to rescue a trapped seagull. The Myth Squad reply was that it would take 5 days to deliberate on the case and provide a ruling. This case in April 2012 made the Myth Squad a laughing stock. 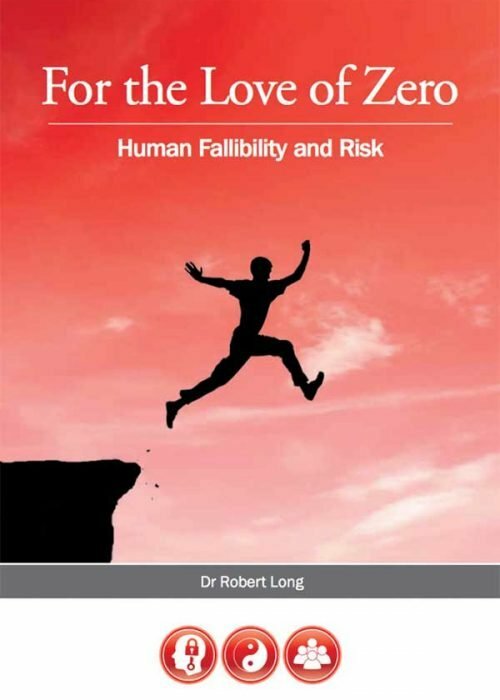 The fundamental proposition of this book is that people are more disconnected from risk than ever before. Risk aversion drives risk ignorance. Risk engagement drives risk intelligence. And because of this continuing risk disconnectedness people have become less discerning about risk. People are more and more being ‘dumbed down’ by the simplistic thinking about risk, risk management and risk myths. The problem with this trend is that it is also matched by a decline in creativity, ingenuity, adventure, learning, imagination and innovation. Engaging with risk and learning from risk in community, is vital if humans are to become intelligent and wise in embracing risk..